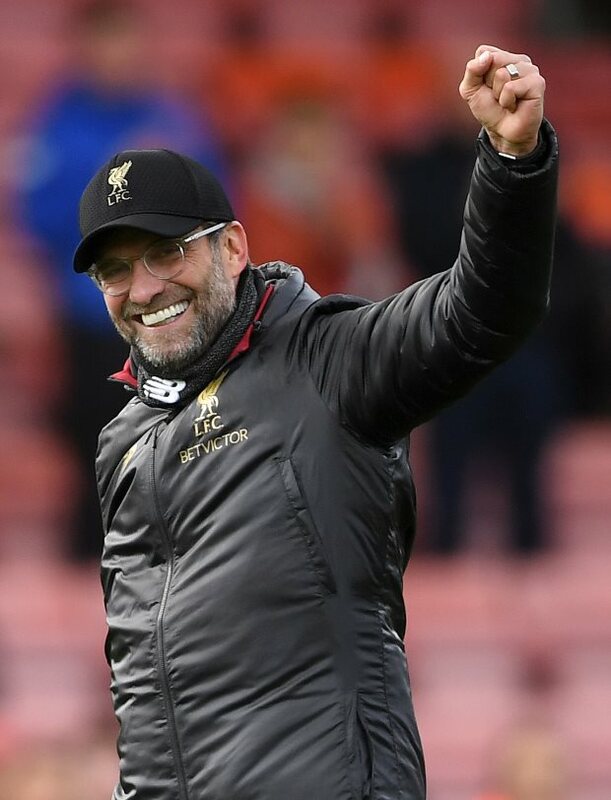 Liverpool manager Jurgen Klopp has insisted that his side will leave everything on the pitch in order win the Premier League title this season. Liverpool still have a game in hand and are second only on goal difference, but there are suggestions Klopp’s side are feeling the pressure of the title race in the latter half of the season. The German insisted that he never expected his side to win the title at a canter, but is pleased that Liverpool are well within reach of breaking their 29-year title drought at the end of the campaign. Klopp said in a press conference via LFC TV: “I don’t think anybody thought we would be top with 12 points between us and other teams. “The good news is we are still in there, but the only chance to improve is by winning football games. 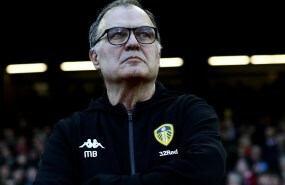 “It was always clear there are games when you have to keep your nerve – everybody in the pitch and everybody in the stand. "We will be ready with each fibre of our bodies to fight for everything. "At the end of the season, I just want to be able to say we gave everything. “You can't have 62 points without doing really good and we have the chance to get a few more."